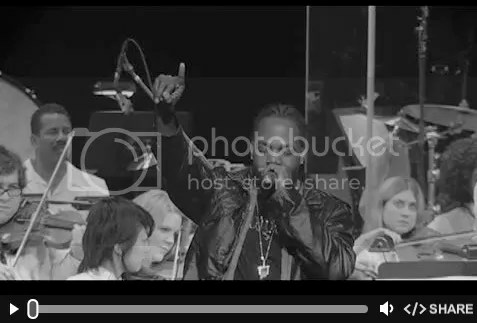 Dwele sings Angel w/Suite for Ma Dukes 40 piece orchestra! 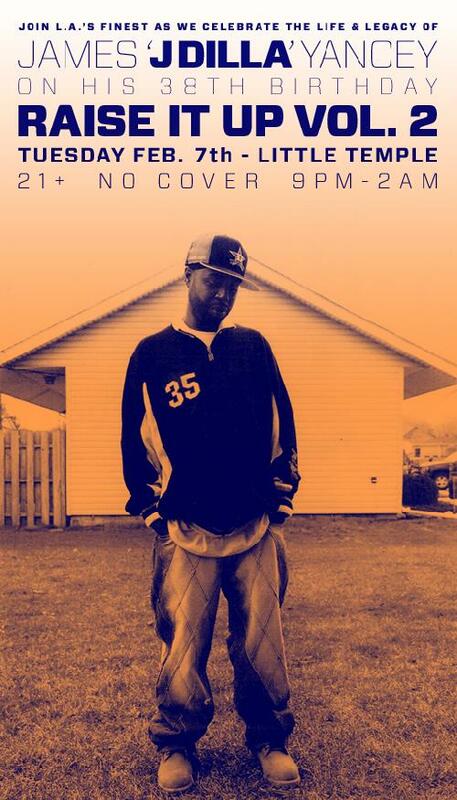 Feb 10th is the fourth anniversary of Dilla’s untimely passing. People are celebrating his life all month long. At Mochilla, we have spent the past year working on A Suite for Ma Dukes. Until now we have held our cards close to our chest releasing videos and entirely instrumental pieces. But today in homage to the man responsible for all this we are releasing, just to you, the first vocal performance from SFMD. Dwele sang Angel that night without rehearsal. It is a classic. Miguel’s arrangement is super heavy and Bob Power made it magic.